We were recently featured on CNN! 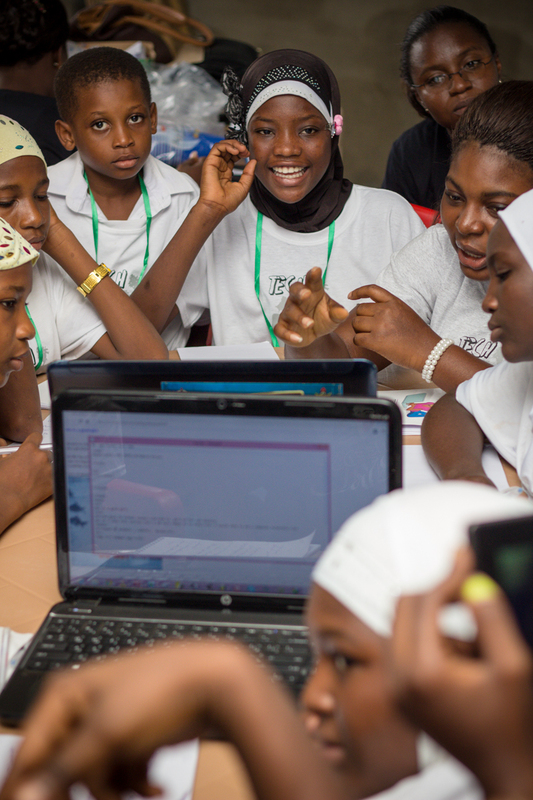 The Achievers are indeed coding their way to the brightest future possible through the tech needs girls program with Soronko Solution! This entry was posted in News and tagged cnn, soronko, tech need girls. Bookmark the permalink.